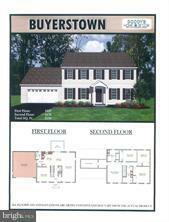 One of Many Floor Plans that Can Be Built on this Single 1/2 Acre Warwick Township Country Lot Backed by Farmland. 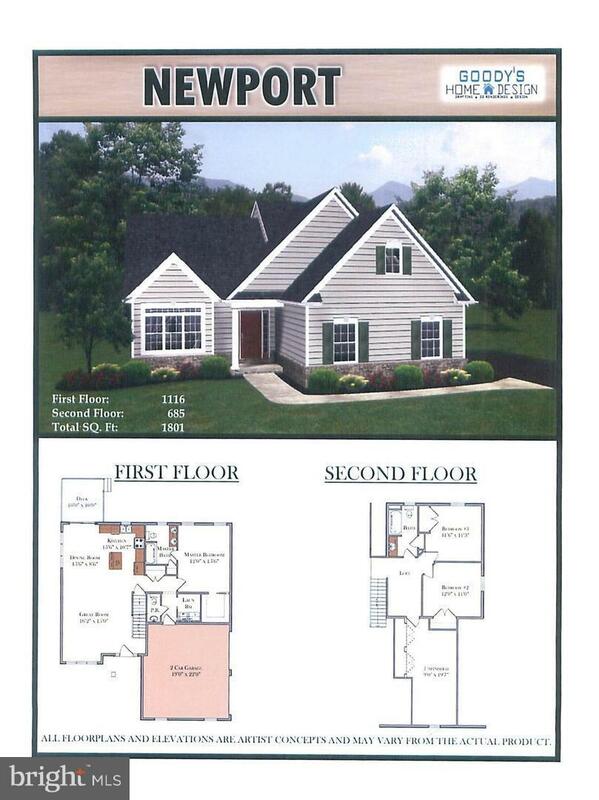 This Homes Measurement and Pricing is the Newport Floor Plan. Other Plans Pictured Can be Quoted. See Images for Other Floor Plans. 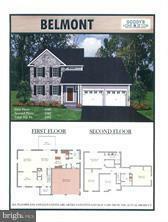 Exclusive Builder to Build Home.